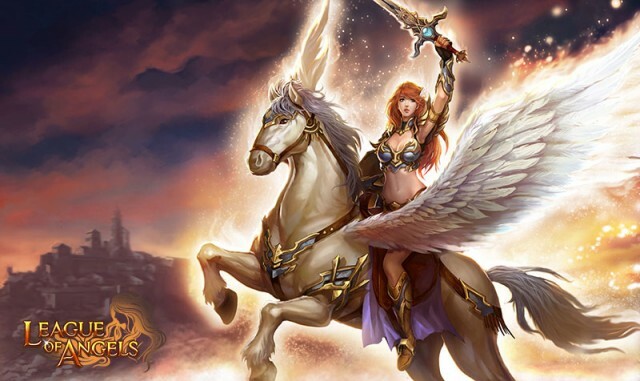 The expansion pack Fires of Fusion will introduce three New Heroes from the Mythic Realm! Recruit and lead them to victory! 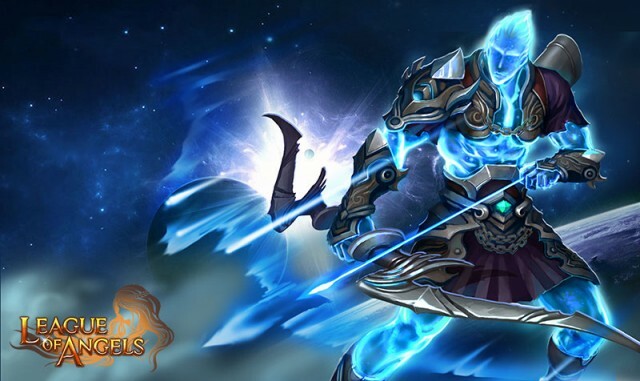 Description: Arcane Spirit is a supernatural being from a parallel world. Roaming in the void for years, darkness enraged the arcane power within him. He created a rift with arcane lightning in the time-space continuum and arrived in our land. The sorcerers of Angels were able to imprison the Arcane Spirit with their holy seals in the elemental dungeon. Millions of years have passed; the seal is wearing out. 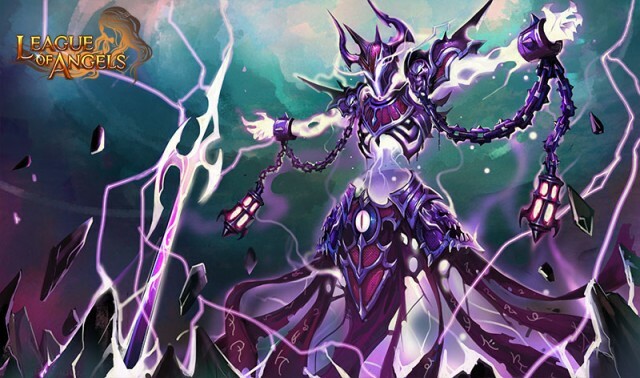 Who will be able to command the Arcane Spirit and steer his power?